Angela Corey, the special prosecutor investigating the shooting death of Trayvon Martin, is scheduled to hold a 6 p.m. press conference in Jacksonville, Fla., on Wednesday, where she is expected to charge George Zimmerman in the 17-year-old’s killing. It’s not clear what the specific criminal charges will be. Corey’s office confirmed the press conference but did not elaborate on the details. Zimmerman, a neighborhood watchman, shot and killed Martin on Feb. 26 in Sanford, Fla., a gated community outside of Orlando. He told police he was attacked by Martin, and was acting in self-defense. 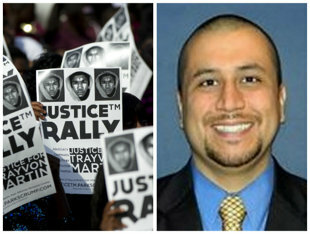 According to the Associated Press, Zimmerman’s arrest is also expected soon.